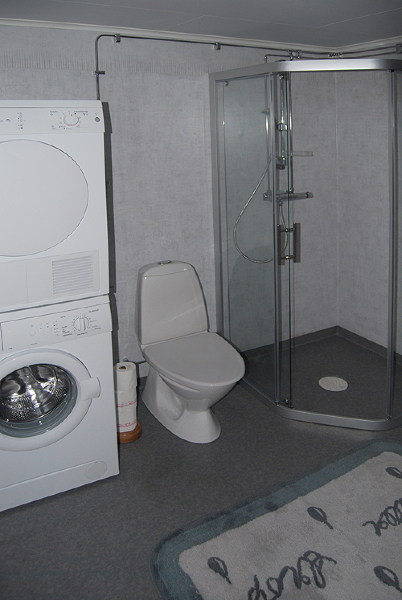 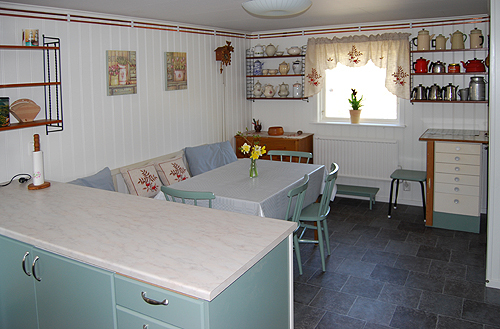 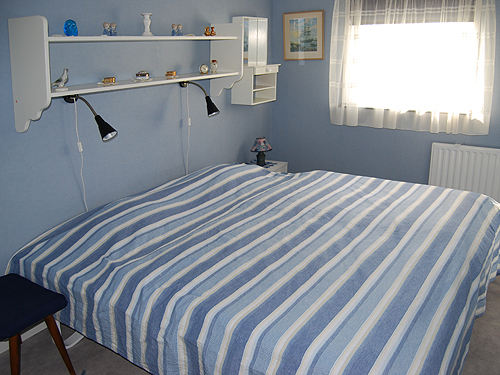 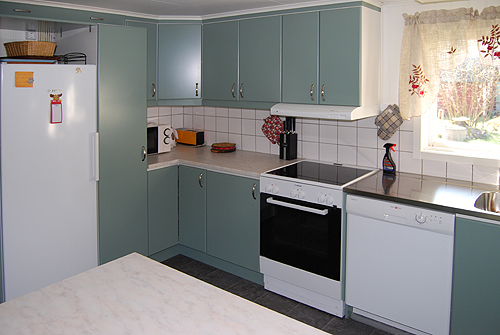 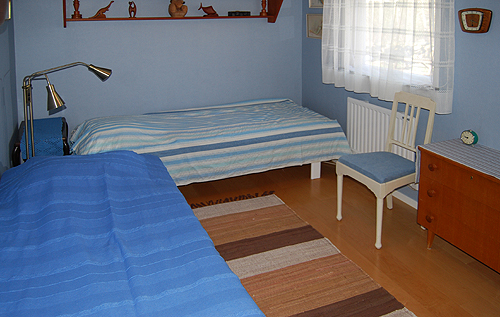 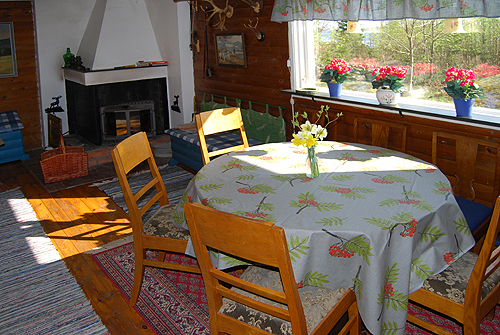 Granstugan (100 m²) is situated at the beach of Åsnen in an area of natural beauty. 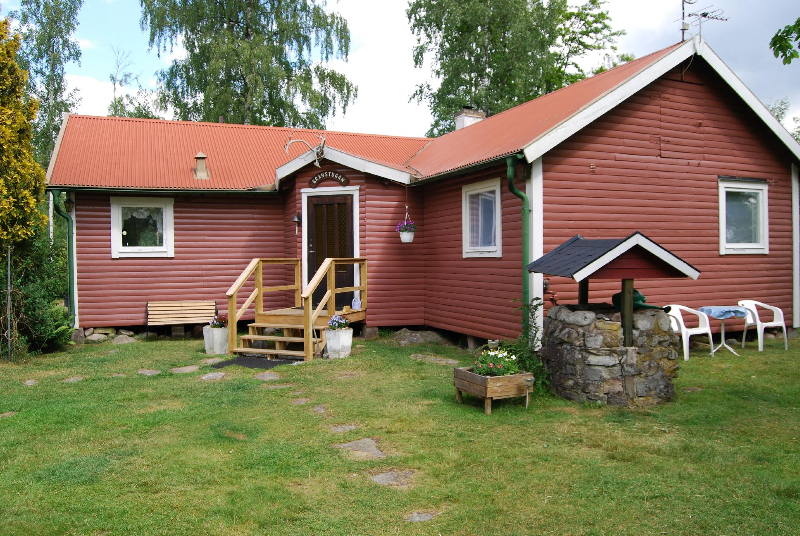 This house has two bedrooms (four beds), living-room, kitchen and bathroom. 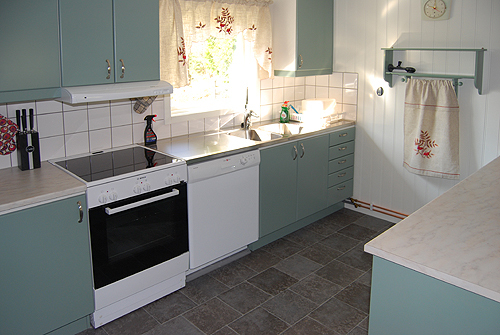 Electrically heated.